While creating your new home’s floor plan, you come across the idea of having an open floor plan for your kitchen and living room. Having an open floor plan has its advantages and disadvantages. We believe that the advantages of an open floor plan can definitely outweigh the disadvantages. To help you decide on whether or not an open floor plan is for you, we have created five reasons why you should choose one. We understand that for some homeowners, an open floor plan is not for them. But if you are on the fence and need some persuasion, keep on reading! Your Home Will Look Bigger. Open floor plans are one of the top ways to make your home look bigger. The open flow will create a larger space to entertain and relax. While decorating your large space, you want to be sure you choose bigger furniture pieces to help with the room’s proportions. Using larger furniture will help make the room feel more homey and less giant in guest’s eyes. If you love to entertain, an open floor plan is for you! The open floor plan allows conversations to flow easily from one person to another. Plus, you will not miss out on anything while you are in the kitchen cooking! Lets Your Design Flow Together. A great feature of the open floor plan is that it allows your design scheme to flow from room to room. You will not have to worry about designing each room a little differently with the open floor plan. The rooms inside this open floor plan should use similar colors and design styles to help with the design flow. 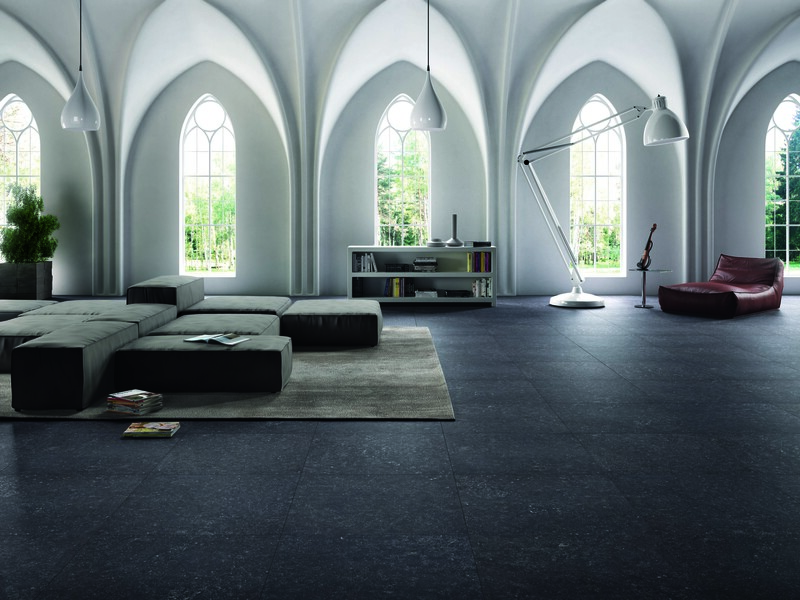 In order to ensure the flow from room to room, use a material such as tile that can serve as an elegant floor in the living room and still resist water and stains in the kitchen. Easy to Watch Your Children. If you are a parent, having an open floor plan can be great for playtime! You will be able to work and do chores in the kitchen while your kids play in the living room. With the open floor plan, there is no need to worry about what they are doing because you can always have an eye on them. Allows Natural Light to Enter The Space. Natural lighting can be the best feature in a space. If done correctly, your entire room can be lit up during the day without any electric lighting! An open floor plan encourages natural light to flow throughout the space. This means you will get light even in your darkest kitchen corner. Without walls to block the light from bouncing through your home, you can save on electricity bills during the daytime. Are you looking for that incredible finishing touch to your open floor plan? 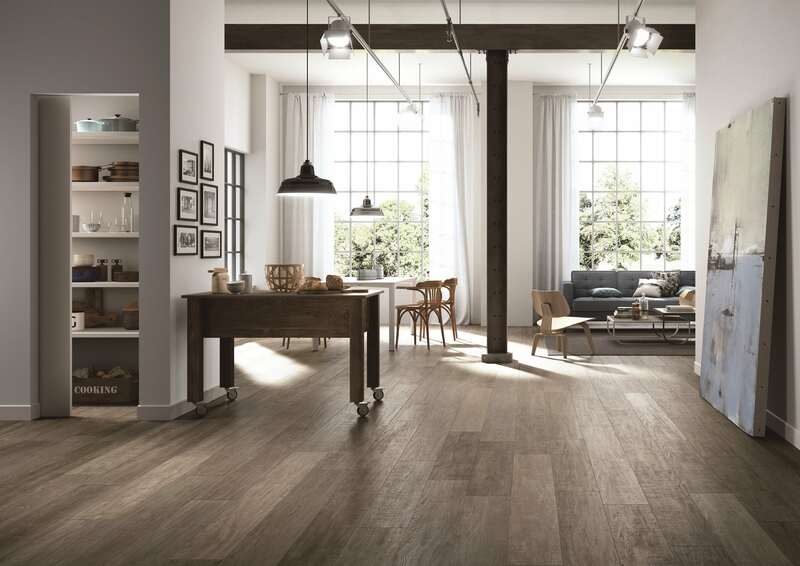 Brand new floors will have your guests impressed and inspired. Visit us today and make a difference that matters in your home.